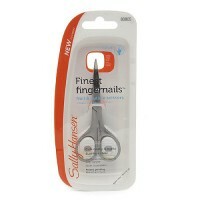 cuticle remover melts-away and breaks-down excess cuticles in seconds. 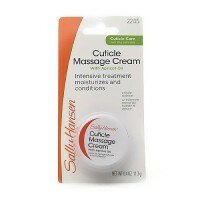 This revolutionary gel formula melts-away and breaks-down excess cuticles in seconds. Chamomile and Aloe are gentle botanicals that help calm and soothe. 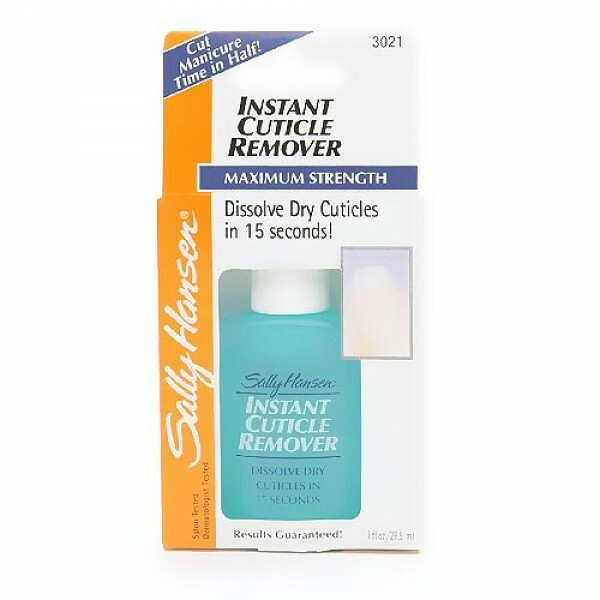 Dissolves dry cuticles in 15 seconds. 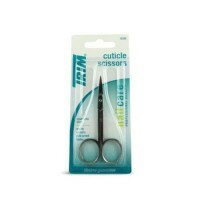 Cuticles: Squeeze on cuticles and under nail tips. 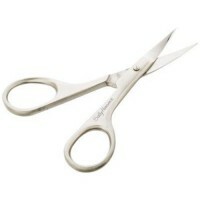 After 15 seconds, gently push back cuticles with a pusher. Wash away excess immediately and thoroughly with warm, soapy water. Calluses: Apply to calluses for 1 minute, no longer. Wash away excess immediately and thoroughly with warm water. Keep fingers away from eyes during use. Do not use more than twice weekly or on broken or sensitive skin.